Qualified, Affordable & Reliable NICEIC Electricians. Electricians4london are a team of qualified electricians based in north london available for emergency electrician call outs 24/7. We carry out all types of domestic and commercial electrical work throughout north london and its surrounding areas. From installation of a new plug socket, Landlord Periodic Test Inspections to a complete new electrical rewire in a domestic or commercial property. As qualified NICEIC registered Electrical Contractors in north london we work on both domestic and commercial properties and can provide an NICEIC certificate on completion. 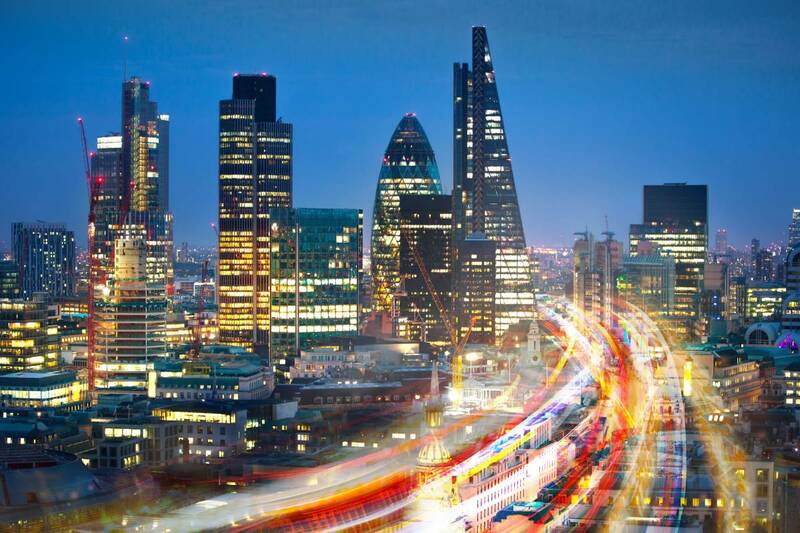 What makes Electricians4London different to other electricians in north london is that we offer a free fixed fee quote with no call out or hidden charges. We provide advice on all types of electrical installation from new lighting to consumer unit replacement. 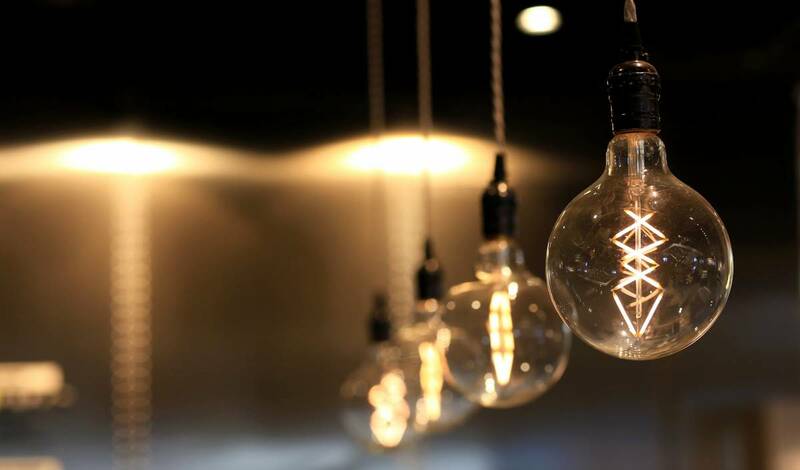 We have over a decades worth of experience as electrical contractors in north london and have built up a loyal customer base in north london, and we continue to grow through recommendations from our existing customers. We undertake Landlord Periodic Test Inspections for apartments & Houses in Multiple Occupation (HMO). We also provide Portable Appliance Testing (PAT) Testing, diagnostics and fault finding. We pride ourselves in not just the quality of our work but also our customer service and support. From the minute you make contact with us, either by phone or through our online form, you will receive our first class customer care. We have a member of our team available 7 days a week to provide free advice and to answer any questions you may have. All our services are to British Standard Electrical BS 7671 (IEE) standards to meet safety regulations and we will provide you with all the relevant certifications that you may need. For businesses, this ensures that you are kept compliant with all health & safety regulations, and at home it gives you the peace of mind you need with any electrical works completed by us. We also offer a personal guarantee for all electrical work that we undertake. 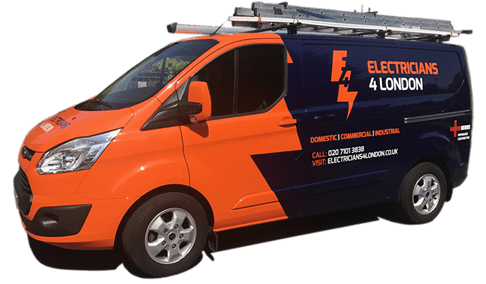 We at Electricians4london provide an unmatched 24/7 Electrician in North London Emergency Electrician Response service through out north london and its surrounding area. 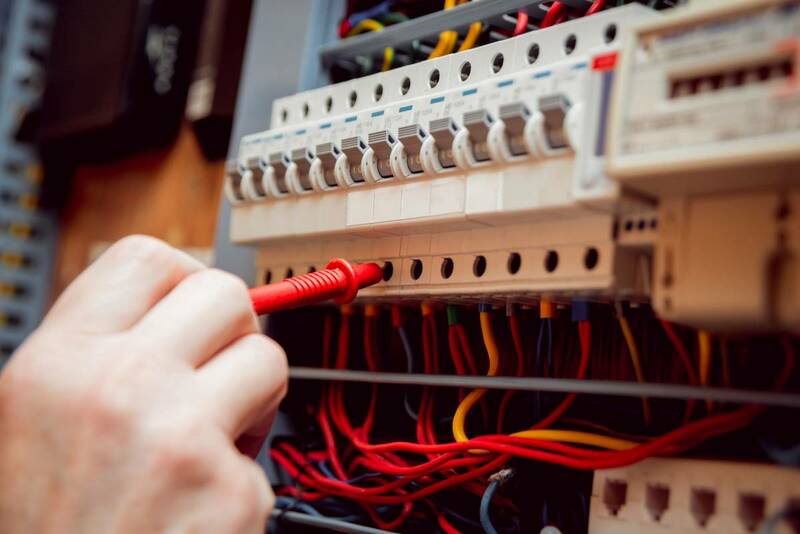 If you need an electrician right away, give us a call on 020 7101 3838 - we are available 24/7 in north london now and one of our experienced electricians will contact you to book an appointment - this will happen usually on the same day to fix your problem. We are a team of fully qualified NICEIC electricians & Electrical Contractors in north london that work in accordance with the latest standards and best practice. We're fully aware of the legal obligations for households, landlords and the commercial sector. We deal with all aspects of electrical installations from a new socket, a change of consumer unit through to complete rewiring. We pride ourselves on the quality of our work and will advise you on any concerns and issues you may have. You can rest assured that we will not cut corners as safety is our paramount concern. We are available for all electrical emergency call outs in north london and provide our services across all the boroughs of London including the City. We have a team of electricians on hand 24-hours a day 7-Days a week to deal with all your electrical issues, no electrical project is considered too small or to big our main focus is always safety, work is scheduled to meet our customer requirements, all electrical projects are completed on time with minimum disruption to our customers. Our London electrical contractors work on a either a per hourly basis or on a fixed price depending on the type of work required. We're well versed in all types of domestic properties, Listed Buildings, churches, warehouses, offices, schools and commercial sites in North London.